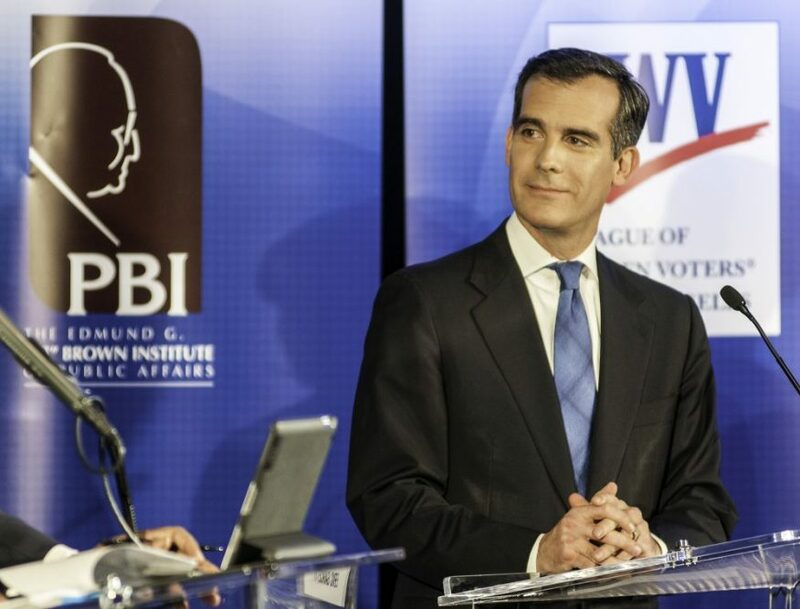 On February 18th, the Pat Brown Institute joined forces with ABC-7 and the League of Women Voters of Los Angeles to host the Los Angeles City mayoral primary debate between Eric Garcetti, Wendy Greuel, Kevin James, Jan Perry, and Emmanuel Pleitez. 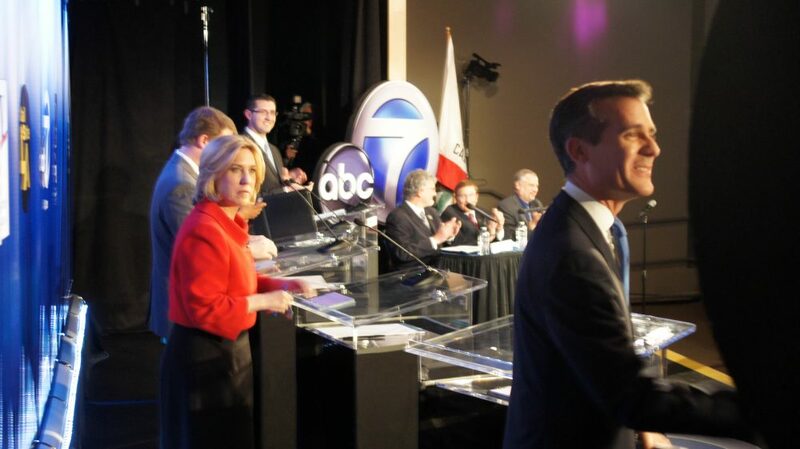 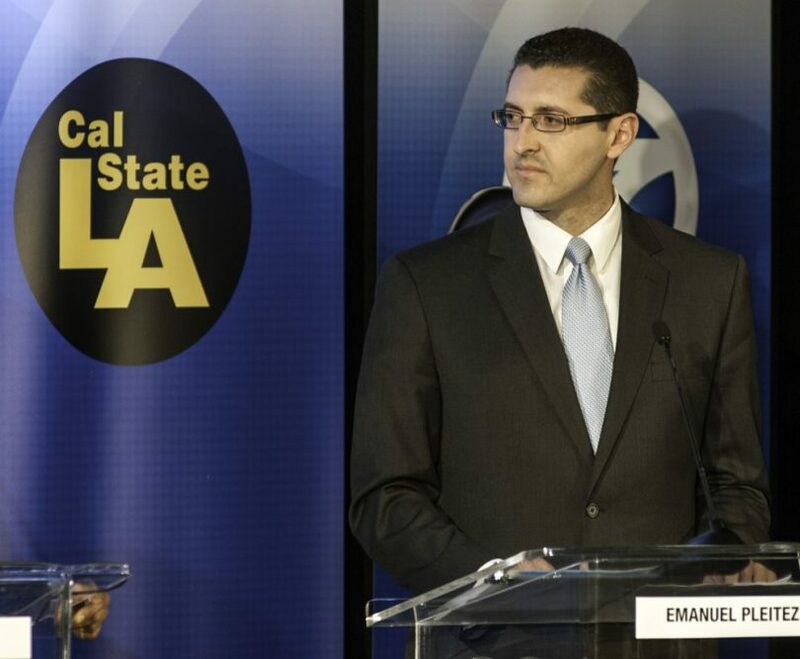 On May 10th, the run-off debate was held on Cal State L.A., between Eric Garcetti and Wendy Greuel. 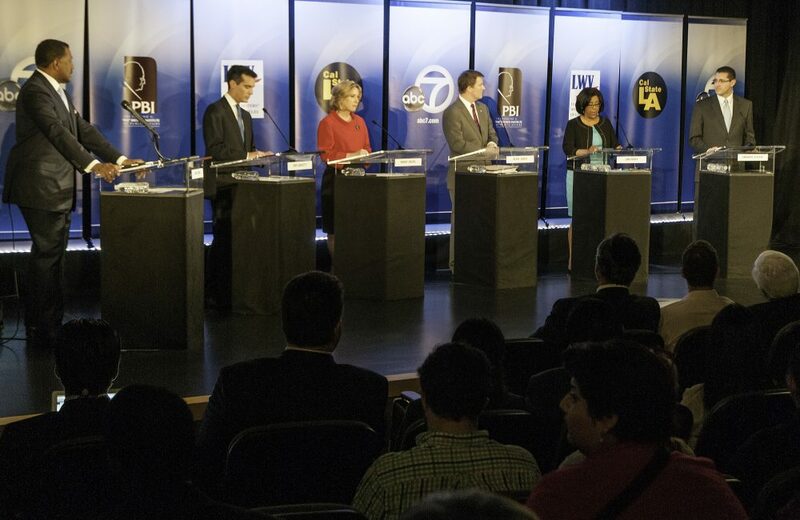 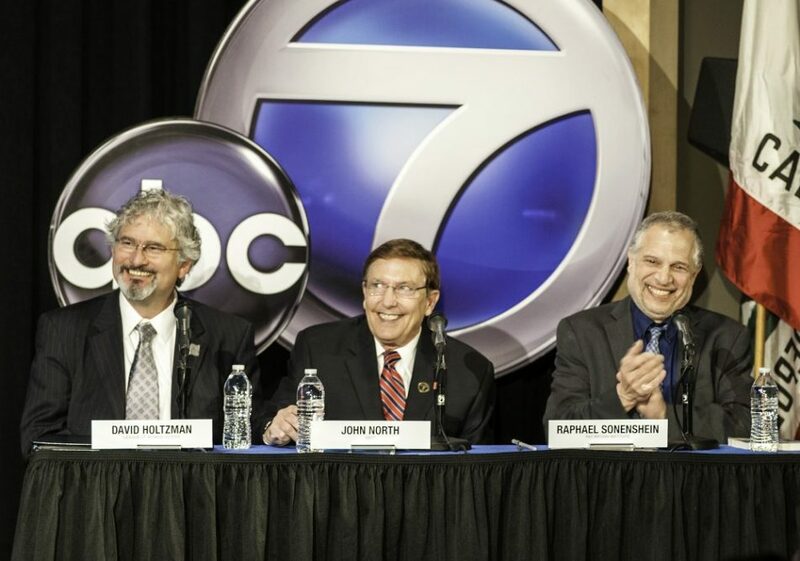 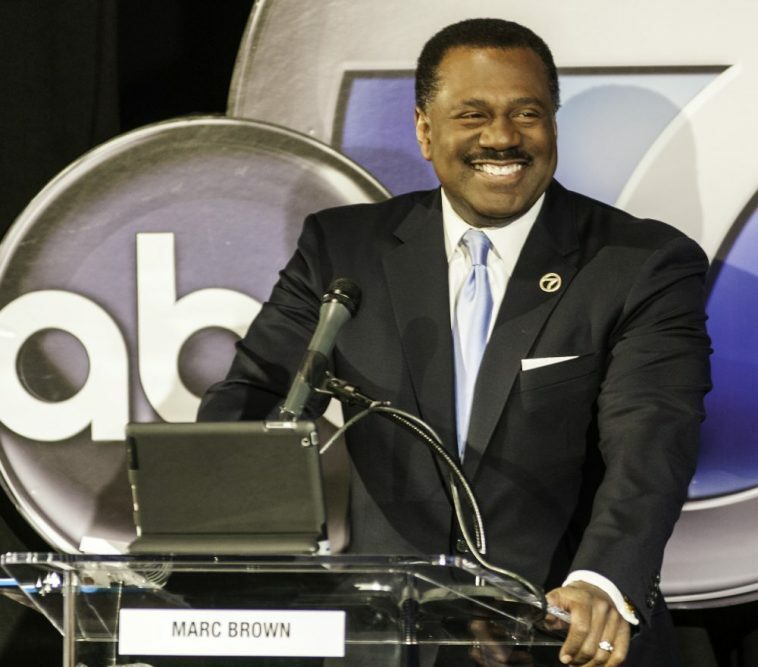 Both debates were broadcasted live on ABC7, and ABC7 Reporter Marc Brown was moderator. 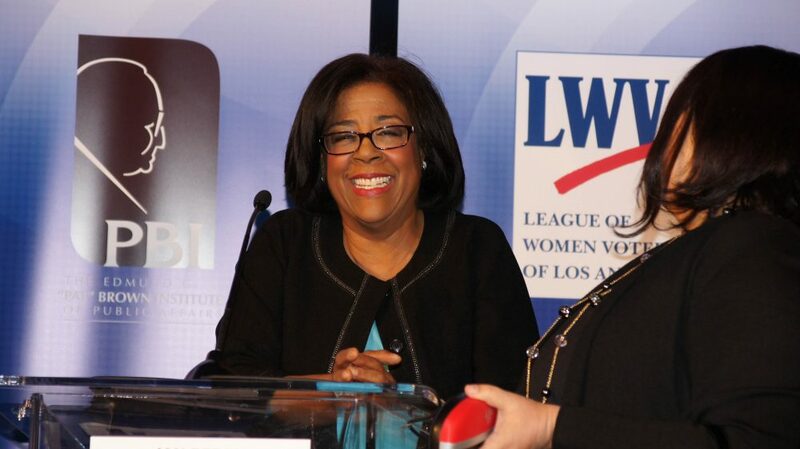 The debate panelists included the Institute’s Executive Director Dr. Raphael Sonenshein, ABC7 News Anchor John North, and David Holtzman of the League of Women Voters of Los Angeles.